RTD 14 Plymouth. Loved to Death? If well marketed and managed tourism can contribute to the maintenance of natural habitat and the species which depend on it. Tourism can generate revenues for national parks and protected areas and for local communities. But tourism can also damage habitats and disturb species; if not carefully managed tourism can do more harm than good. Your panellists will address the question – what contribution can tourism make to the conservation of wildlife? How can we avoid doing more harm than good? In last year’s debate we learnt much about the scale of the challenge for the industry of child protection. Child abuse and neglect occurs in outbound families and the industry risks being used by paedophiles. How should staff be supported when confronted by child protection issues? This year we are focusing on what the industry can do to address the issues of child labour, orphanages and to prevent its facilities being used for trafficking or the sexual exploitation of children. Where are the paedophiles active and how can we counter them? What can be done to tackle begging? Lew Hunt National Crime Agency, Child Exploitation and Online Protection Command, Operations Manager. This panel focuses on the challenge of managing tourism in destinations the places where tourists and local communities interact. How can local communities and their governments maximise the benefits of tourism while minimising negative impacts? 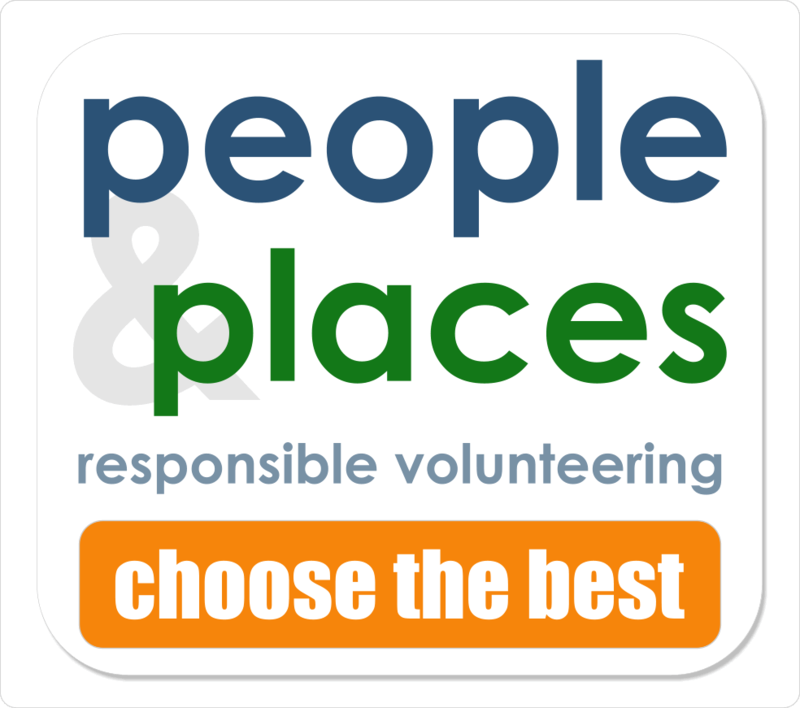 How can we ensure that local people feel that they are using tourism to make theirs a better place to live in, rather than that their place is being used by tourism? The management of tourism is about more than marketing. Effective management at destination level requires a whole of government approach. What should be the relationship between government, the private sector and communities in developing tourism and spreading its benefits? Carbon efficiency is a major issue for all parts of the tourism industry, how can the greenhouse gases emitted by airlines, road transport, accommodation and cruise lines be reduced? In Paris, in December, there will be another attempt by governments to agree an effective regulatory framework to bring carbon pollution under control and to reduce it. What can the industry do now, with known technology, to reduce its emissions and improve the efficiency of its use of fossil fuels? Generally the success of ministers of tourism is judged by the scale of the increase in international visitor arrivals on their watch, sometimes account is taken of length of stay. The economic value of tourism is reported in satellite accounts but these have little traction at the destination or business level. Your panellists will present four different examples of initiatives to measure and/or increase the local economic benefits of tourism focusing on wages, local procurement and yield. 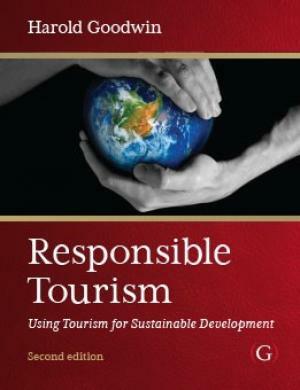 Individuals make change, it is individuals in companies, NGOs., communities and government who take responsibility for making tourism better, more sustainable. .It is individuals who see an issue that they can do something about, who take responsibility and win the support of others to make change. Four people who have contributed to making real change in the industry, in businesses or in destinations, will talk about how they did it. Responsible Tourism Speed Networking is a not to be missed initiative helping to drive business and add value to both responsible tourism buyers and Exhibitors. The Speed Networking format allows for Responsible Tourism buyers and exhibitors to meet for 6 minute mini meetings to discover whether they have similar business interests that they would like to pursue during WTM. On the show floor the sellers take the booths and the buyers visit. In the speed networking the buyers have the tables and the sellers visit them. Kevin Anderson is Professor of Energy and Climate Change in the School of Mechanical, Aerospace and Civil Engineering at the University of Manchester. He is Deputy Director of the Tyndall Centre for Climate Change Research and is research active with recent publications in Royal Society journals and Nature. He engages widely across all tiers of government; from reporting on aviation-related emissions to the EU Parliament, advising the Prime Minister’s office on Carbon Trading and having contributed to the development of the UK’s Climate Change Act. His presentation will spell out the challenge of greenhouse gas emission and the climate change which results, setting the context for the Stephen Sackur round table interview which follows. 14:00 – 15:00 Gender Equality in Tourism: How can it be achieved? There are major challenges involved in achieving gender equality within the tourism and hospitality sector In this session, Equality in Tourism will focus on strategies for addressing these challenges and overcoming disparities drawing on lessons and experiences from around the world. The industry and its critics will explore what the industry is doing to reduce its greenhouse gas emissions, to improve it carbon efficiency and to reduce its contribution to climate change. In Paris in December governments will try yet again to reach agreement of a strategy to avoid a damaging increase in average global temperatures and the extreme weather events which is making earth less habitable for us and other species. We’ll be debating what the industry could do to reduce emissions and asking why so many are lagging so far behind what the leaders are doing. Motion: This House believes that the tourism industry could do a great deal more to take responsibility for reducing carbon emissions and urges it to do so. Professor Kevin Anderson Professor of Energy and Climate Change in the School of Mechanical, Aerospace and Civil Engineering at the University of Manchester. A special Nepal NOW Festival at Nepal Stand AS 150, where guest & invitees will be educated with destination highlights in a post-earthquake situation with latest facts and figures and real time stories. 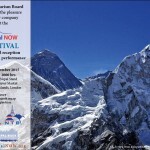 The Festival will be spiced up with unique cultural performances, Nepali special snacks and a cocktail reception. Nepal is a land of contrasts, a land of breath-taking beauty and a land of unrivalled diversity. The recent earthquake about six months ago challenged the tourism industry, but its given it the strength and resilience to bounce back better. The ever smiling and hospitable Nepali people are ready to welcome travellers and share the bounty that nature and culture has bestowed upon them. Skiing, snowboarding and sleigh rides are growing in popularity, in this panel we’ll look at some of the environmental and social impacts that the development of snow based tourism has in the mountains and frozen places visited in winter by tourists The four panellists will describe what their business or destination has done to reduce the negative impacts of snow based tourism and to enhance the positive and discuss what more the industry and destination managers can do. The cruise sector has been growing rapidly, there is some good sustainability practice but there is also a great deal of criticism of the negative social, economic and environmental impacts of cruising. The four panellists will describe what their business has done to reduce the negative impacts of cruise based tourism and to enhance the positive and discuss what more the industry can do. 13:00-14:00 Can you taste the difference? Food and drink are major parts of the experience of being somewhere different, an important way of savouring and appreciating another culture, and for many learning how to cook it. The consumption of local food and drink, the added value which tourism can bring to the farm gate or local producer, can play a significant part in maintaining local traditions and growing the local economy. Fairly traded coffee is purported to taste better, it is argued that you can “taste the difference” when you enjoy a Responsible Tourism experience or facility. Local authentic food and drink is of growing importance as holidaymakers and travellers increasingly expect the food and drink that they are offered to offer a real local flavour. Copyright © 2019 Responsible Tourism Partnership. All Rights Reserved.